Selling a commercial or industrial asset is a huge decision for a vendor and therefore it is extremely important to receive the correct advice from your agent. It is essential to find an agent who understands the complexity of the situation whilst keeping the process as simple and streamlined as possible. It is crucial for your agent to have a strong work ethic, an excellent reputation and to have extensive experience and knowledge of the local and wider commercial market. Being readily approachable and contactable as well as highly professional and methodical in their approach during the entire marketing and negotiating process is also critical. The team at Macquarie Commercial tick all these boxes and with over 30 years combined commercial real estate sales experience in the greater Nepean area and Greater Western Sydney our recent and past results speak for themselves. ​In addition to our experience, knowledge and understanding of the market, the team at Macquarie Commercial are committed to maximising the sale price of your asset by ensuring maximum purchaser coverage through a property specific marketing campaign. It is imperative the campaign is cost effective yet highly targeted, ensuring all prospective purchasers are made aware of the offering. 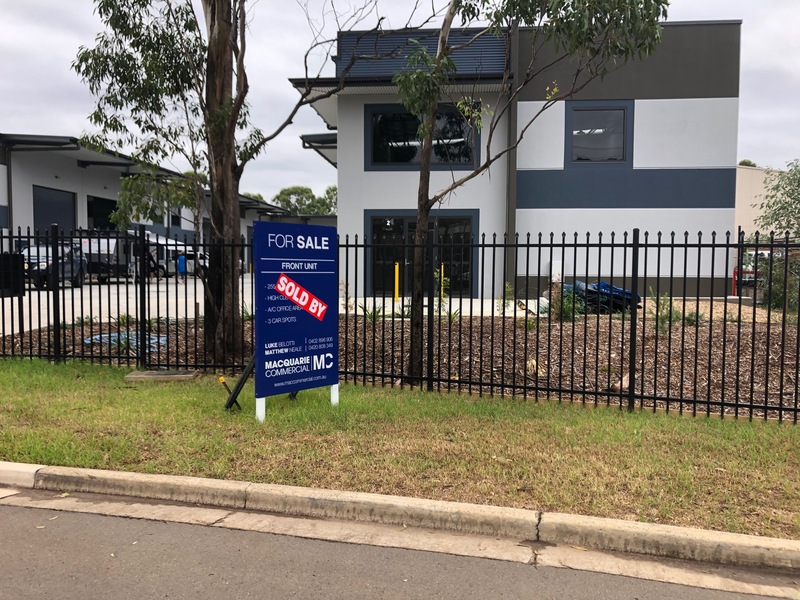 With an unmatched track record in Penrith, St Marys, Emu Plains and surrounding suburbs, the team at Macquarie Commercial are confident that no matter how large or small your factory, development site, shop, or office, Macquarie Commercial is the right agency for you.